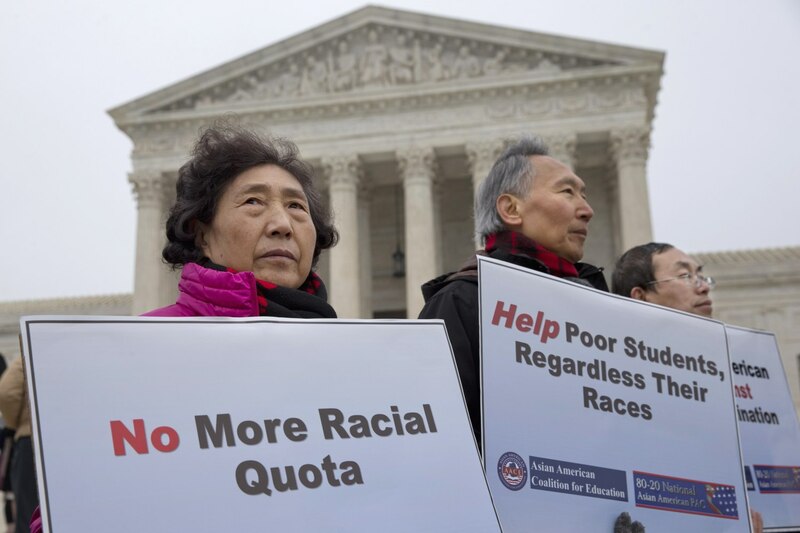 As oral arguments began this week in a Supreme Court case that could deal a blow to affirmative action, sociologist Jennifer Lee says she hopes Asian-American parents who are against the concept realize that it represents a net positive for the Asian-American community. 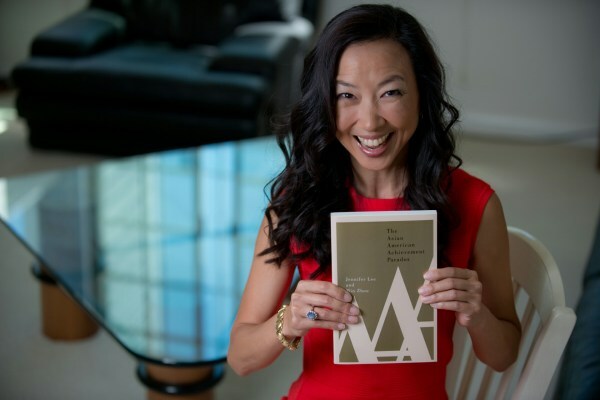 In a book published this past July, “The Asian American Achievement Paradox,” Lee, a sociology professor at the University of California, Irvine (UCI), and Min Zhou, a professor at the University of California, Los Angeles (UCLA), suggest Asian Americans shouldn’t blame affirmative action for perceived injuries, but instead embrace the policy. Lee pointed to 2014 data from the National Asian American Survey that shows the majority of Asian Americans—69 percent of registered voters polled from California—supported affirmative action. Lee said Asian Americans should be supportive of polices like affirmative action because, at some point, they may need them. In that sense, whether affirmative action is in one’s self interest is not as important as the broader picture, she said. Lee also said that it’s a misconception that if race is not considered in college admissions, more Asian Americans would be offered admissions in places like Harvard, adding that race-blind admissions would probably give more advantages to others with privilege, such as the child of a legacy or someone from an underserved geographical area. Beyond years in college, Lee also said the value of affirmative action may be significant in a professional setting. “Asian workers may be perceived as smart and hardworking, but they are also perceived as lacking leadership skills, creativity, and managerial bravado,” she said. Lee pointed to a May 2015 study by the Ascend Foundation, a non-profit organization dedicated to fostering business leadership in the Asian-American community. The study found that while Asian Americans made up 27.2 percent of professionals at Google, Hewlett-Packard, Intel, LinkedIn, and Yahoo, only 13.9 percent of executives were Asian-American. Lee said her research with Zhou was started to bridge the gap in the debate between those who see Asian-American success as culturally-based versus those who see it as based on overcoming various institutional barriers. “My goal is to present our research in a way that gives the audience the analytical tools to think critically about the dynamic relationship between immigration, race, achievement and affirmative action,” she said. Lee and Zhou’s book was cited in an October op-ed by New York Times columnist Nicholas Kristof that some Asian Americans criticized for promoting a new version of the “model minority” idea. Lee, who doesn’t buy into that stereotype, wrote a rebuttal for CNN in response to Kristof’s column. “Asian Americans are the most socio-economically diverse group in the U.S., which means that their views of affirmative action will also differ,” she said. In one portion of the research, Lee and Zhou showed that some lower-income Asian Americans were able to overcome class disadvantages by using what they called “ethnic capital” — the communal knowledge, practices, and institutions created by better off peers to help others within their ethnic group. It includes academic enrichment and tutoring programs, Lee explained. This entry was posted on Tuesday, December 15th, 2015 at 12:36 AM and is filed under Education, ISSUES, NEWS.